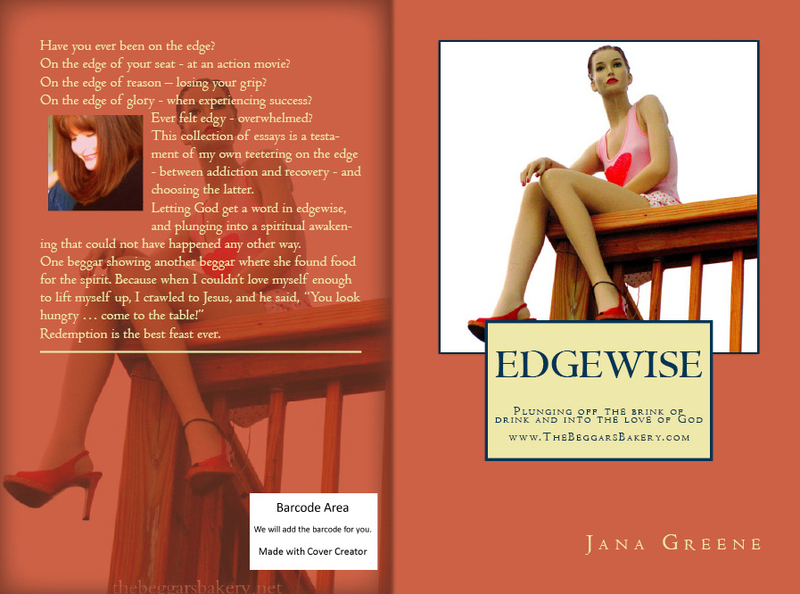 Today is the final day to enter the Goodreads book contest in which I am giving away two autographed copies of “Edgewise: Plunging off the Brink of Drink and into the Love of God.” You have until midnight to enter. There is no obligation whatsoever to enter the giveaway. Just click on the link below and follow the “Enter to Win” tab instructions. God bless us, everyone. I hope your weekend is safe and happy. I will continue the 12 Step series tomorrow. Thanks!